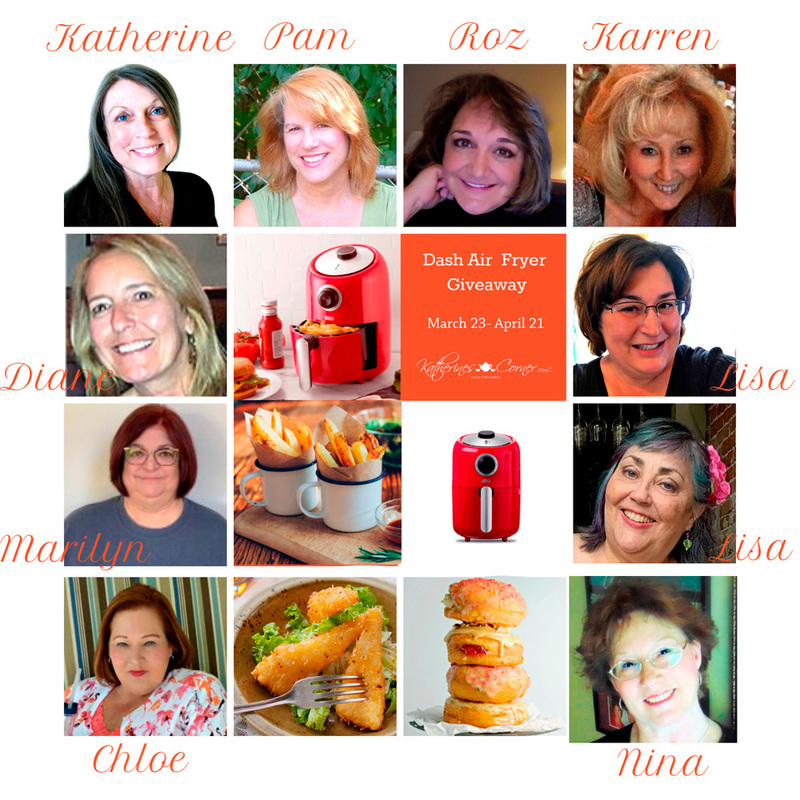 Happy Thursday, and thanks for joining us for another Thursday Favorite Things link party! 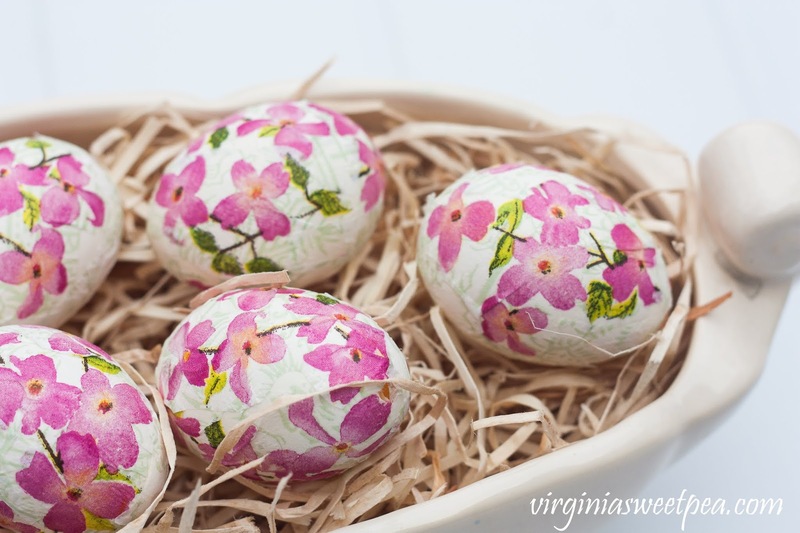 I hope you all had a wonderful Easter. Mine was restful and quiet. I'm trying to get my craft area re-organized, and I am making some headway. I'll show you some of my pen and marker storage here soon. I would love to have this amazing DIY paper flowers backdrop right over my desk so I could enjoy it all the time. It's gorgeous. 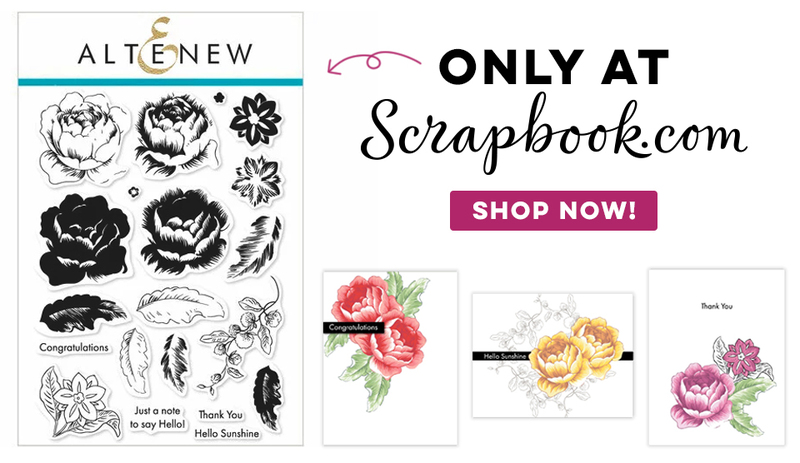 The week has flown, Easter is almost here, and it's time for another Thursday Favorite Things! Hope your week has been happy. We've had a couple of glorious weather days here (finally), I tried a new haircolor (not loving it), and sniffled and sneezed some pollen (a small price to pay for the nice weather!) What's new with you? After you add your blog post to the list today, please remember to leave a comment with your link number. (My features each week often come from the comments. 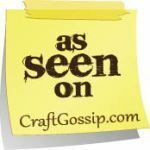 Each co-hostess chooses their own features, so you have 8 opportunities to be featured.) Also, please pin from the original blog posts, not from the links here. And thanks! 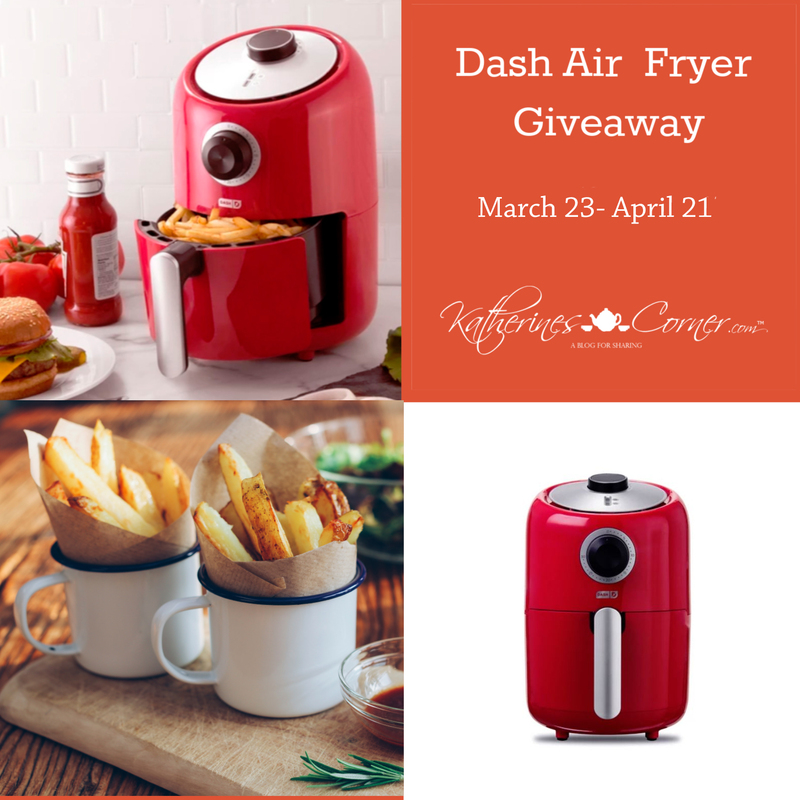 Also, don't forget about the air fryer giveaway, here. There are only a few more days to enter! 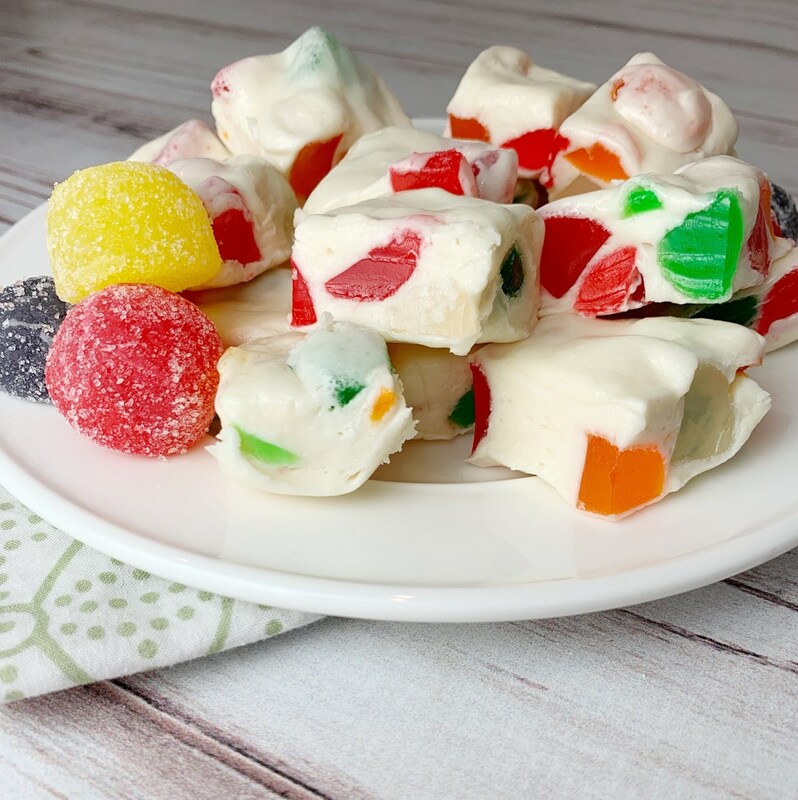 How fun is this yummy gumdrop nougat candy from Kelly Lynn's Sweets and Treats?! I love both nougat and gumdrops, so I know I'll love this! Hello! 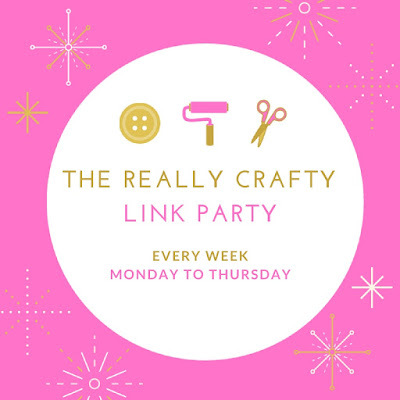 I'm so glad you're here for another Thursday Favorite Things link party. So many wonderful things were shared last week, and I'm excited to see what you all have for us today. 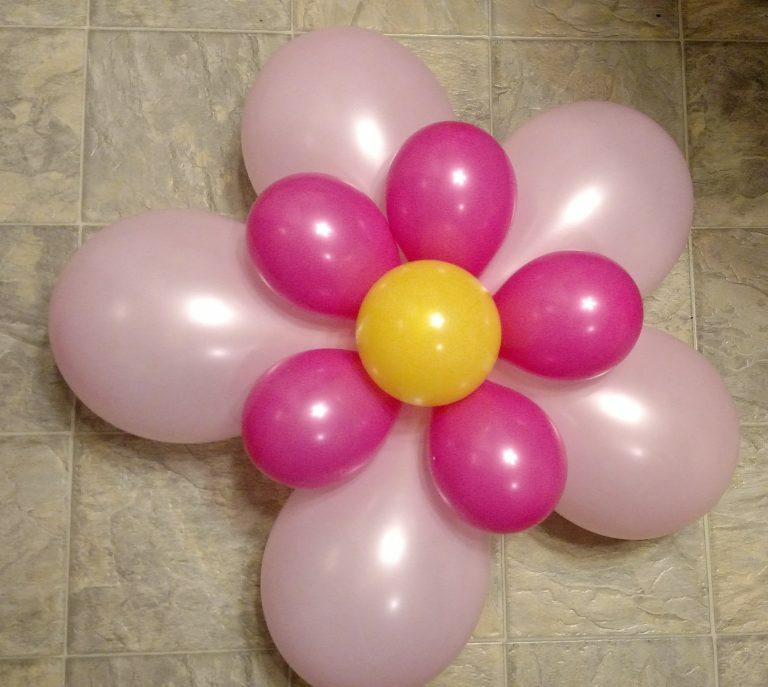 Wonderful flower balloons from Liberty at B4 and Afters. 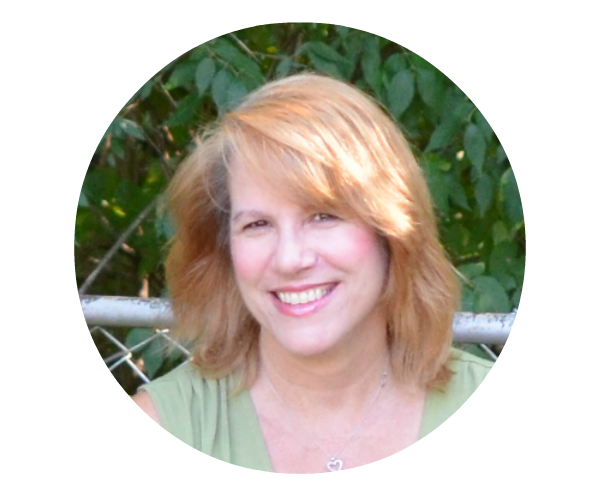 Some of you know that I was a homeschool mom for many years. My kids did attend school for a few years as well. I've posted a few times about that here at my blog. 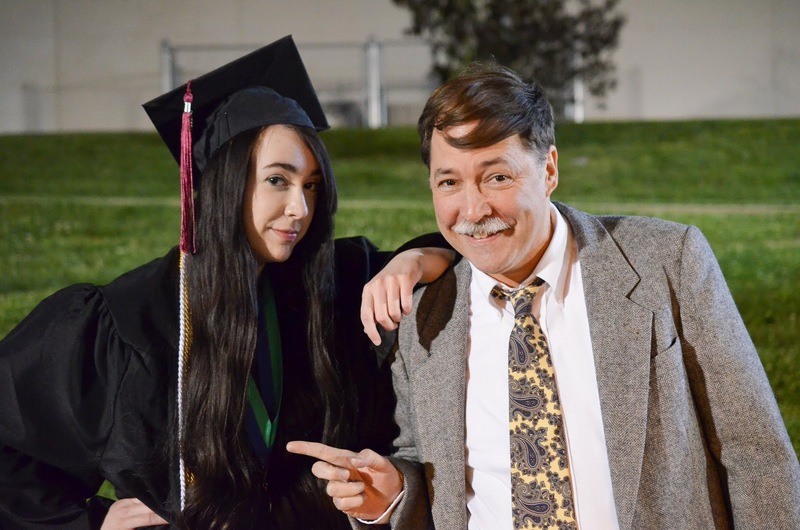 Now that my "kids" are grown and both are college graduates, I've had some time to reflect upon that time of our lives and think about the pros and cons of homeschooling. At the time, it was a blur. Welcome to another Thursday Favorite Things, a blog link-up for blog writers and blog readers, every Thursday through Saturday! I'm sitting here, looking out my window at the gray sky. It's in the 40's here today, and I'm patiently waiting for spring. 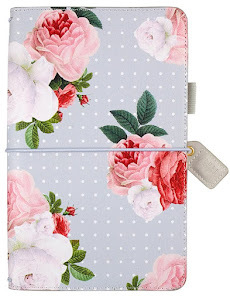 Has spring happened for you yet? 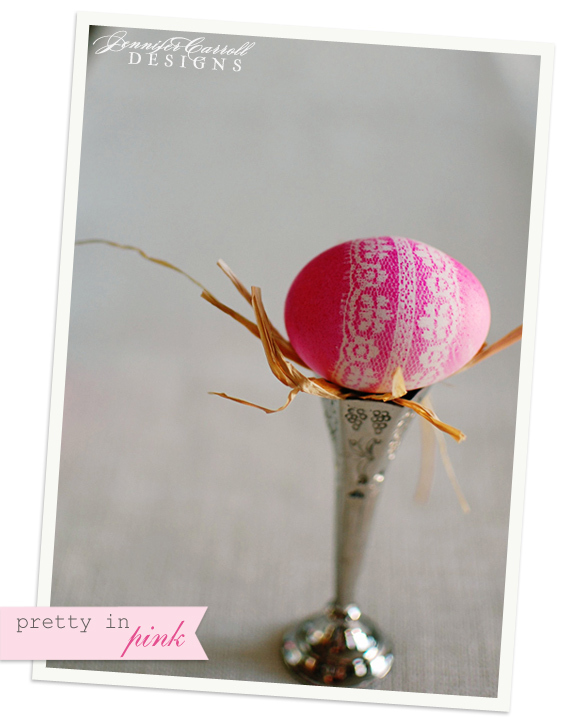 At least I can bring a little spring into the day with these pretty features from last week's link party! 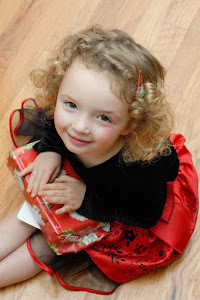 My thought about gifts is that most of us don't really need more "stuff," but most of us do love receiving a little something special that has a sentimental or personal touch -- something that has meaning to us, whether it is about our faith, our family, or something unique about us. Maybe you'll be visiting with family or friends (or maybe they will be visiting you! ), and you'd like to sprinkle them with some gratitude or joy. Or maybe you need a wedding gift or a new baby gift. 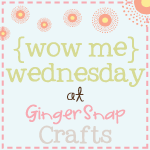 I'm sharing some ideas for you today. First, a quick handmade treat. It's just a "little something," but sometimes those are the sweetest gifts, aren't they? You could set one at each place setting as a little party favor. Or keep a little bowl of these by your door to treat visitors. First, I punched the circle from some cardstock and stamped a little "bless you" sentiment on one side (that could have just as easily been hand lettered.) I then scored a couple of lines about 3/4" apart in the center of it, and folded the sides up to create the "basket." I punched a couple of holes on each side at the top, added the chocolates inside, and tied it together with a small piece of ribbon. (Not an award winning bow, but you get the idea...) Make these with your kids or grandkids. It's the little things! 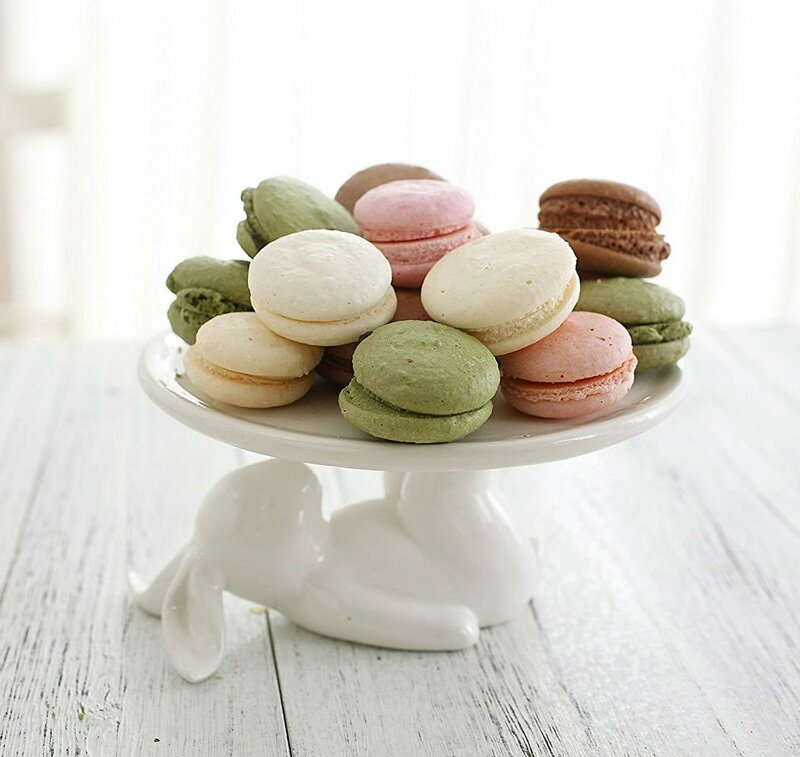 This little bunny dessert stand is perfect for cookies, cupcakes, fruit, or candy. Absolutely adorable.